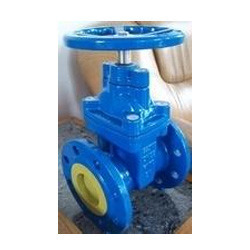 Check Valve,Sluice Valves,Dual Plate Check Valve,Cast Iron Sluice Valves,India. As an ISO 9001:2008 certified organization, we are engaged in Manufacturing, Supplying and Exporting a wide assortment of Valves and Sluice Gates. The offered range is known for high performance, easy installation and longer service life.